It is no secret that I have a passion for Node, it’s the language that got me into development, and the one I most enjoy. As a Software Developer it’s always important to expand your horizons; whether that be learning new skills or languages. I’ve been meaning to embark on the journey of learning Go, A programming language created at Google in 2009, for a while. This articles intention is to document my learning curve. Make a simple CRUD API, in Node, to manage a list of To-Do’s. Make the same API, in Go. Before we start writing code it’s always important to plan. The first step is to create a new project folder(mkdir expressApplication), initialise it (npm init -y) and then install our required packages (npm i express body-parser mongoose morgan). Then we make the Node app. Seeing as this is not a tutorial on how to write an API using node, I am just going to provide the code below. Note: It is not good practice to have everything in one file, but it’s good enough for this article. You’ll also have to input your Mongo connection string (.connect(mlabUri)) if you plan on running this code. This is the part of the article where I will go into a lot more detail. At the time of writing this paragraph I have never written a Go app, have no idea about best practices or how the language works properly. The aim, at the end of this section, is to have a good understanding of the basics, document my learning curve and hopefully help others doing the same. If you haven’t already, head on over to the Go Downloads page and download/install it. One thing the installer won’t make clear is workspaces. In fact it won’t even ask you what you think about them. “What the hell is a Go Workspace?” I hear you ask. The short and simple answer is it’s where all of your Go development happens. We’re not going to change where our Workspace is (if you want to you can) so it defaults to $HOME/go. Any new projects we now start will be done inside $HOME/go/src. If you have decided to specify a different location for your Go Workspace, you’ll need to make a src directory. Now we have our workspace setup, we can create our first project. Each of our subdirectories inside the src directory will represent a separate package or command, and each will contain at least one .go file. Nothing fancy. We’re naming our package (main), importing a package (fmt) and then using it to print “Hello World” to the console. For this to work your PATH must include your workspaces /bin directory. After making the “Hello World” app, I decided to take 10 minutes to have a play around with the language to see what I could learn. The main.go file will have access to the privateHelperFunc function as they act as though they are part of the same package. Functions that start with a lowercase letter (e.g. privateHelperFunc) are private and cannot be used outside the package. Functions that start with a uppercase letter (e.g. PublicHelperFunc) are public and are exported for use. Now it’s time to finally get cracking on making our application! goApi will be our package where we aim to replicate our Node/Express API. We will be building our Go API using iris (which is the Go equivalent of Express). Note: In the middle of writing this article, I became aware of a lot of controversy around Iris. If you are planning on using this package in a live environment I implore you to do some research first. Iris is a fast, simple yet fully featured and very efficient web framework for Go. Before we do anything we need to install the iris package. Providing you have installed Go, you can do this using the command go get -u github.com/kataras/iris. Once you have done this it will appear under your pkg directory. Before we get into the integration with MongoDB or creating all of our CRUD operations, it’s important we have a look at how a basic Iris server looks. A panic typically means something went unexpectedly wrong. This is basically the equivalent of throw new Error() in Node. We use app.Use(recover.New()) so our sever can handle any panics thrown by the endpoints, stopping our application from going down in flames. 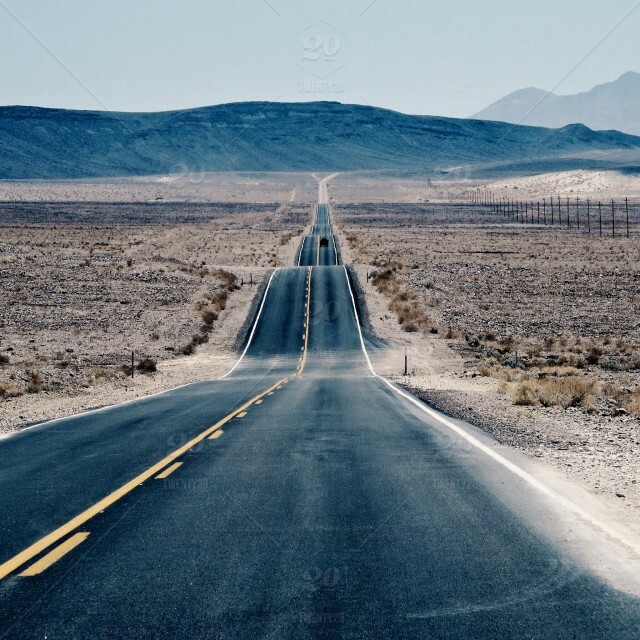 We can use Regex expressions in route definitions. In the GET request example above we have specified that an id has to be a string that contains 10 or more numbers. Ignore server closed errors. We use iris.WithoutServerError(iris.ErrServerClosed) to prevent errors showing on the console when we close (CTRL + C) our server. If we don’t include this we’ll see [ERRO] 2018/04/09 12:25 http: Server closed every time we close it. Now let’s make our main package file (touch src/goApi/main.go). Here we’ve made seven endpoints and we’ve connected our application to MongoDB using mgo. As mentioned at the top of this section in the middle of writing this article, I became aware of a lot of controversy around Iris. If you are planning on using this package in a live environment I implore you to do some research first. One of the most important concepts I learnt while making this API was Pointers. Pointers allow you to pass a reference to the memory location of a variable, rather than the value itself. This would be, in a Node.js example, like amending a primitive value to a reference value. This Pointer article has a good explanation and examples. 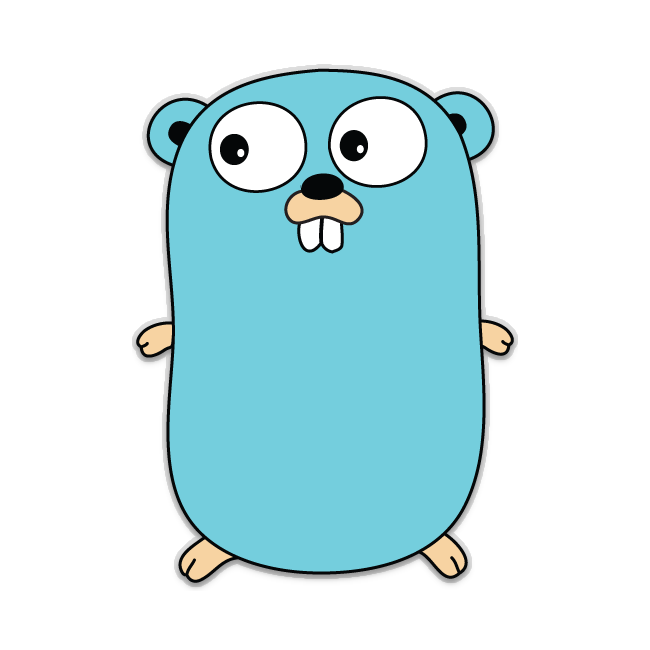 This exercise taught me a few basics about the Go language, but there is still plenty to learn. I’ve commented most of my Golang code, rather than write explanations for each line in this article. If you have any questions/comments feel free to ask!